With this many amazing bootlegs, mashups, and remixes, this mix is a must download and we got the link for you so stay tuned! 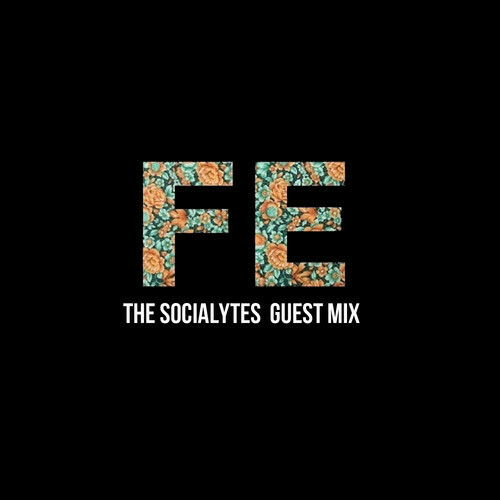 If you want more music from the Socialytes, make sure to follow them on SOUNDCLOUD. To get exclusive information on their latest releases, be sure to follow them on TWITTER and FACEBOOK! Cheers!